1841 Appears on the Tithe Map as number 1669. 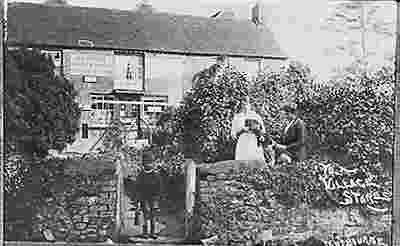 Edward Loxley was the shopkeeper, who had a daughter, Sarah. The store was owned by Henry Comper. 1890-1950 Harry Gocher and family ran the shop. 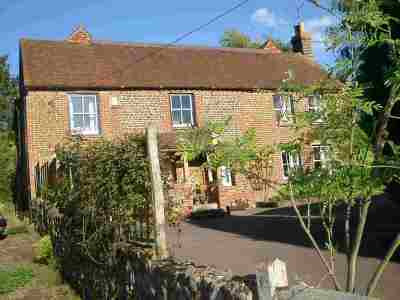 His descendant, Tony Gocher, still lives in the hamlet. included fuel pumps and was grandly named 'Gocher's Garage'. 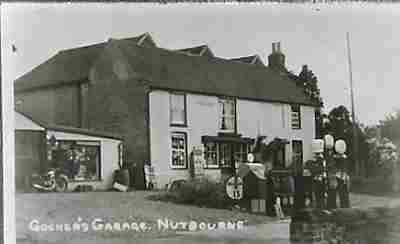 By the census of 1841 the long-established Store at Nutbourne, West Sussex had become one of the principal houses in the hamlet. it was regularly adapted to suit changing tastes, including the addition of outbuildings and petrol pumps by 1950 as 'Gocher's Garage'. patching the stonework with local ironstone to create an elegant and striking home.